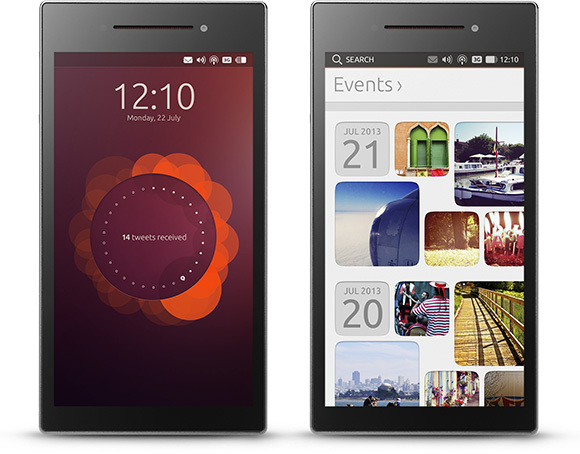 Canonical launched a crowdfunding campaign for the Ubuntu Edge smartphone last month with the primary goal of raising 32 million through Indiegogo. But as it turns out, the figure was a little too ambitious for the campaign. It could only raise around $12.8 million from more than 27,000 backers with a short fall of $20 million. The campaign did hiked to nearly about $3.4 million in the first day, but the graph decreased drastically due to the influx of donation later on. Ubuntu did reset the pricing scheme many times but it did not seem to have any impact. The original structure stated that the first 5,000 backers would receive a phone for $600, while everyone thereafter would need to pay $830. Limited tiers of $625, $675, and $725 were eventually added to the mix, and in the end a $695 tier was put into place for the remaining duration of the campaign. Due to poor results limited tiers of $625, $675 and $725 were added to the mix, but still the campaign stood only at $8.3 million till August 7th. Though it is to be noted that in the context of crowdfunded campaigns the Ubuntu Edge actually has been quite successful. Because it is not normally easy to break the $12 million mark. Whatever it might be, if the campaign had been successful, contributors would have received the Edge by next May. However the company has revealed that the Edge would might have a 4.5-inch screen with a 1,280 x 720 pixel resolution with at least 4GB of RAM and 128GB of internal storage. Users will be able to boot to either Ubuntu or Android.